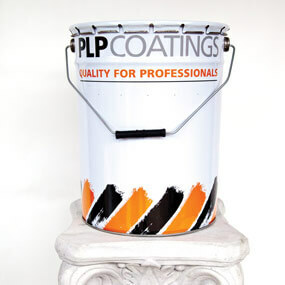 Established in 1969, PLPCOATINGS has gradually expanded its expertise and know-how in surface treatments. 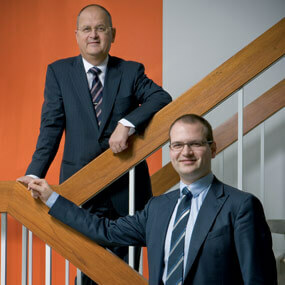 This expertise is reflected in the continuous expansion of its product range. Our family business is an example of a firm that has expanded gradually but at the same time is committed to its own stability. This expansion has resulted in an active and growing international presence: PLPCOATINGS is now a major player in the professional surface treatment market.